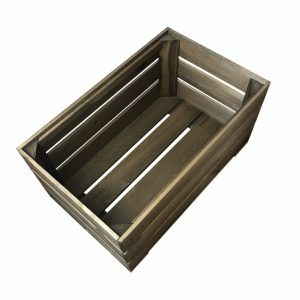 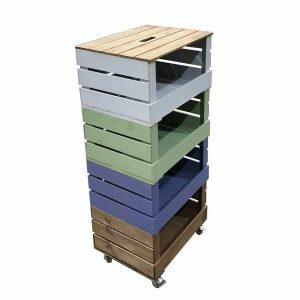 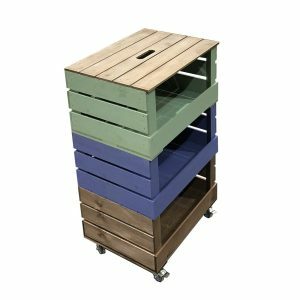 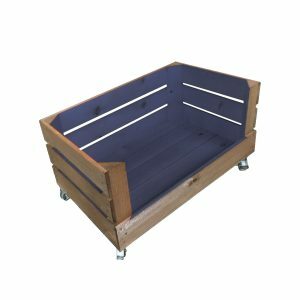 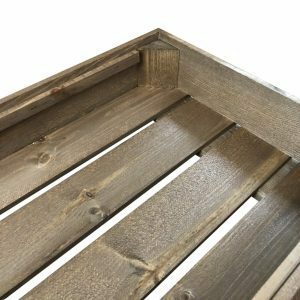 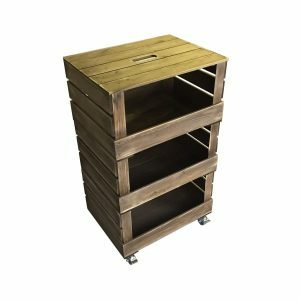 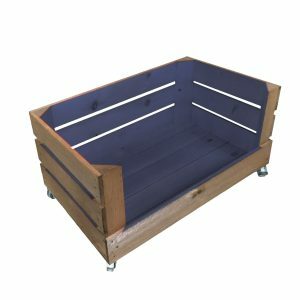 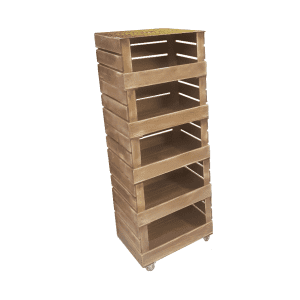 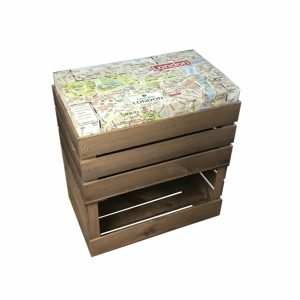 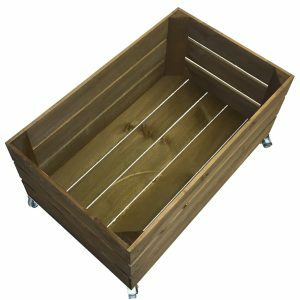 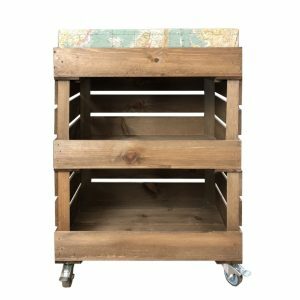 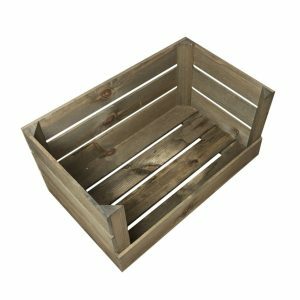 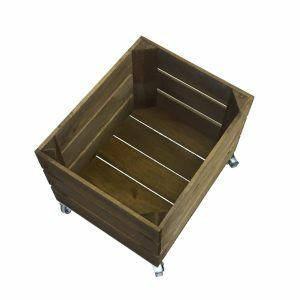 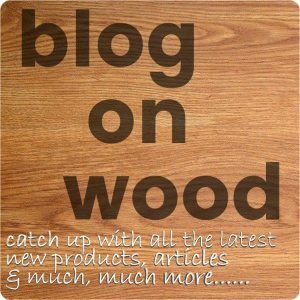 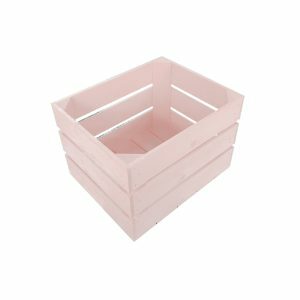 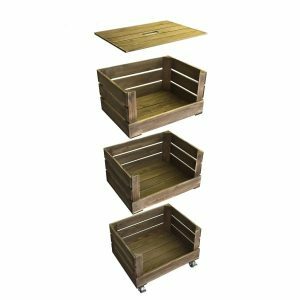 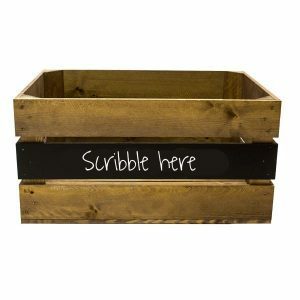 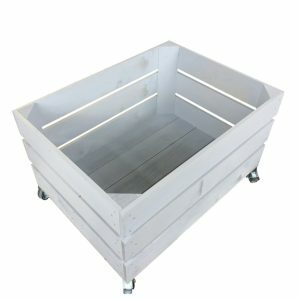 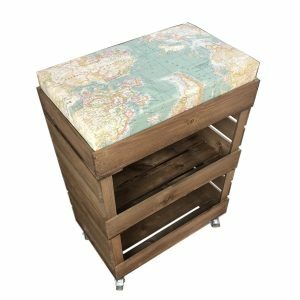 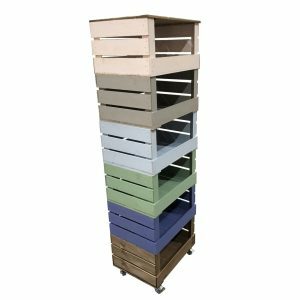 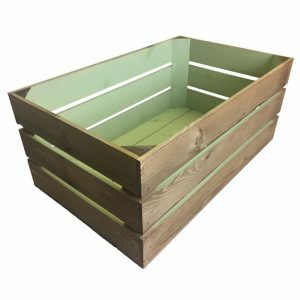 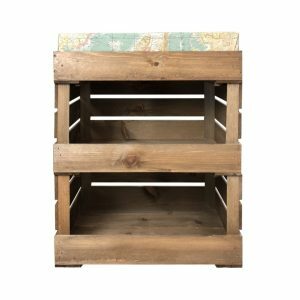 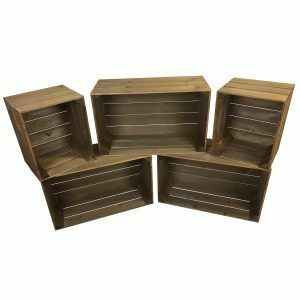 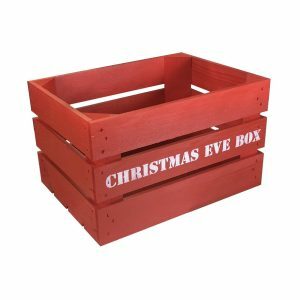 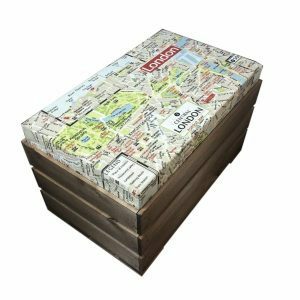 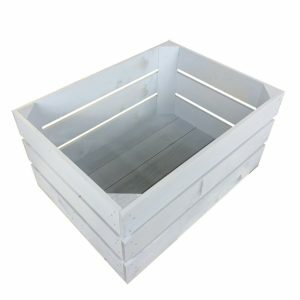 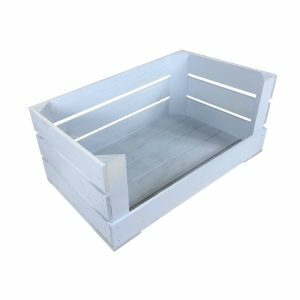 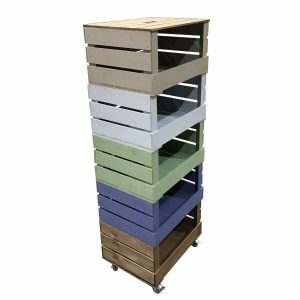 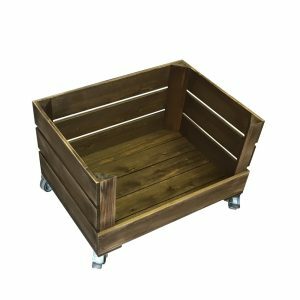 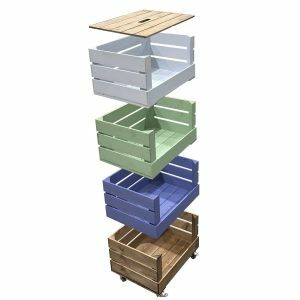 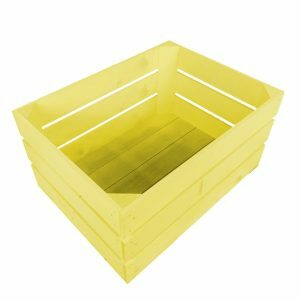 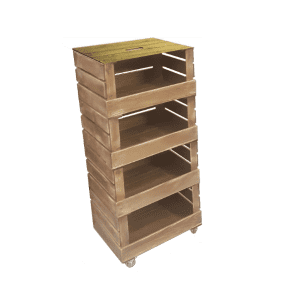 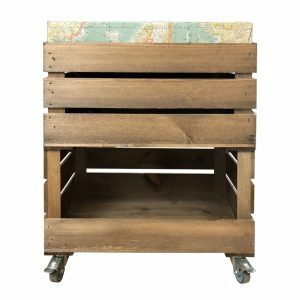 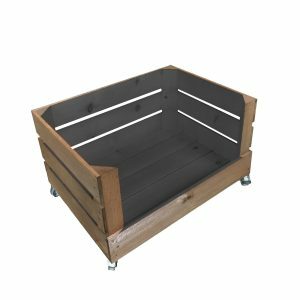 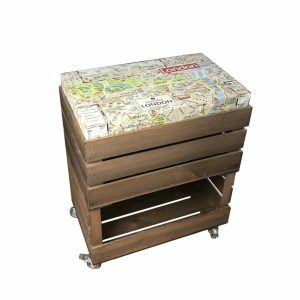 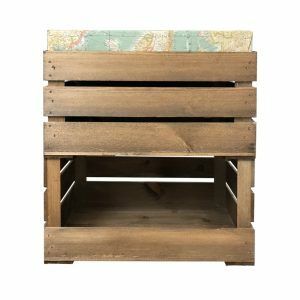 Our rustic wooden crates are ideal for point of sale display and stock holding. 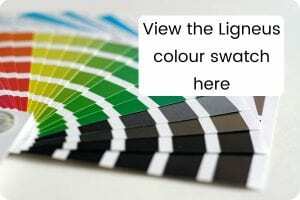 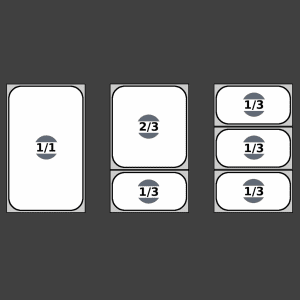 They are incredibly versatile with a wide range of styles. 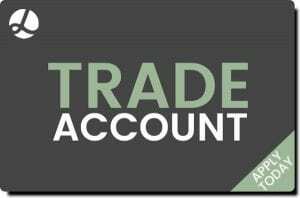 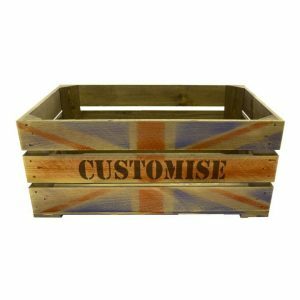 They can be easily tailored to your needs. 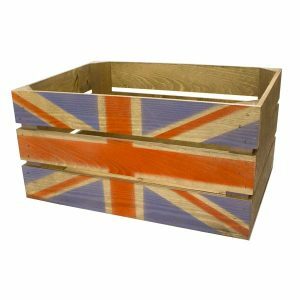 We manufacture all our crates sustainably in the UK so you can be sure of both their quality, ethics and origins. 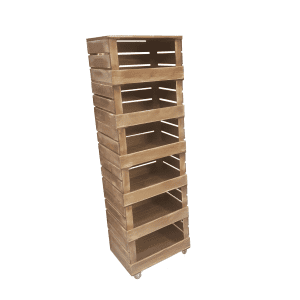 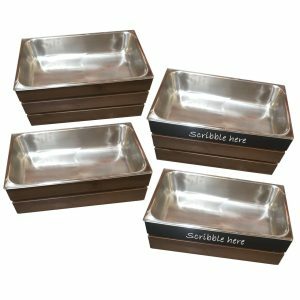 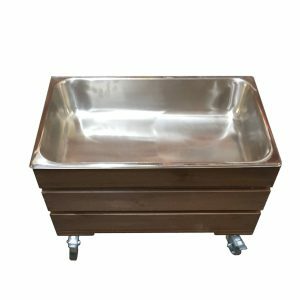 They have a robust classic design and build for everyday use ensuring they wont let you down. 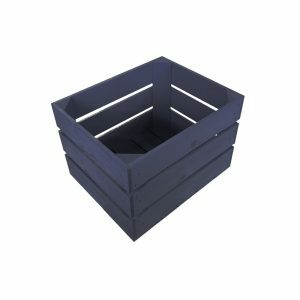 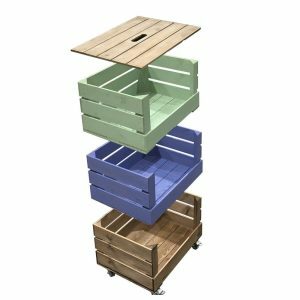 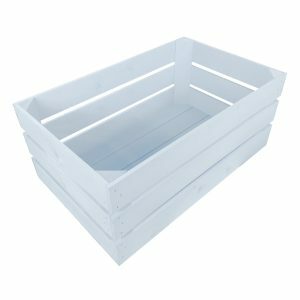 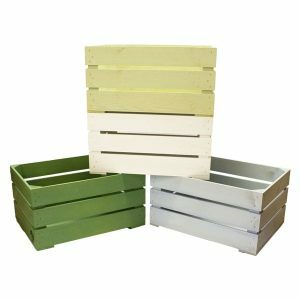 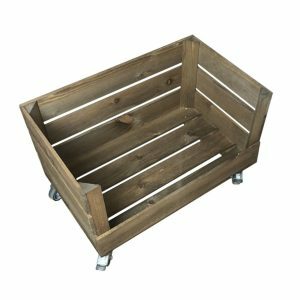 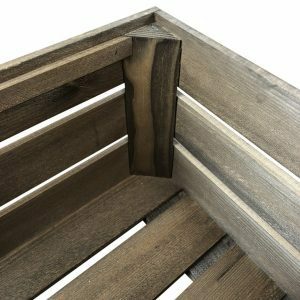 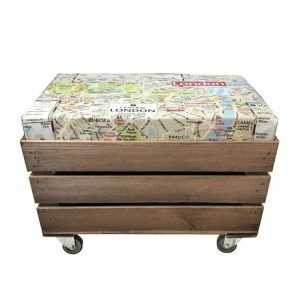 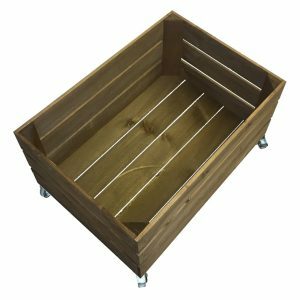 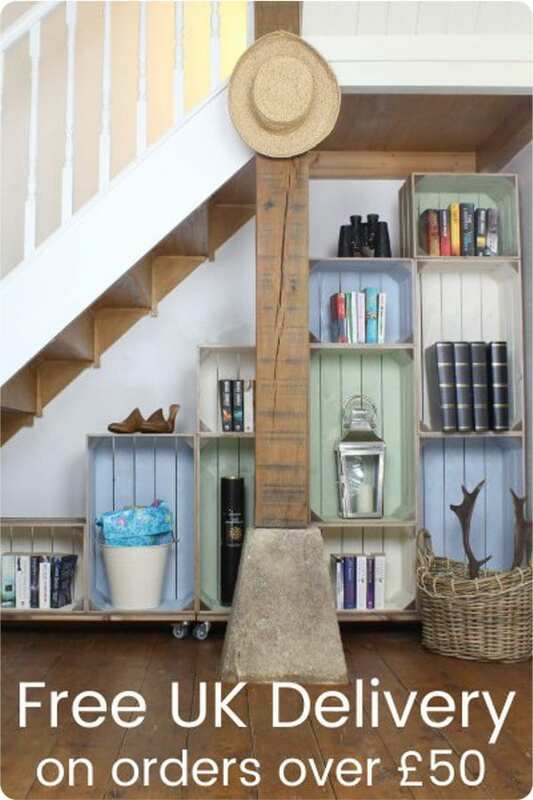 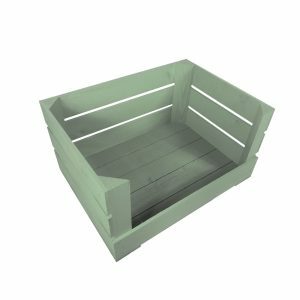 Our rustic wooden crate range is elegant and strong. 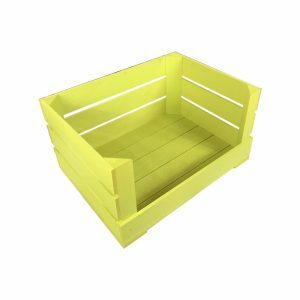 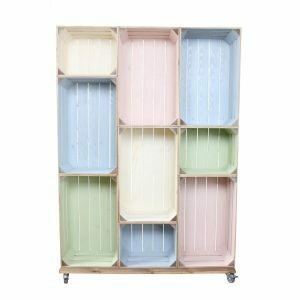 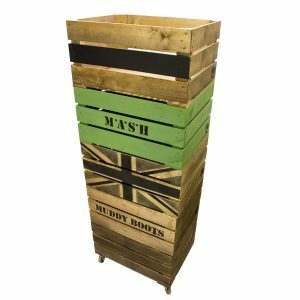 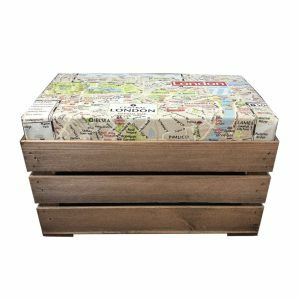 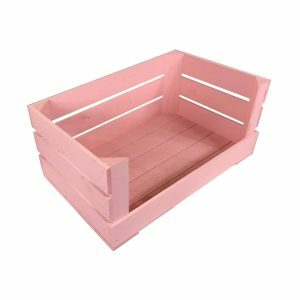 From the classic vintage apple crate to the contemporary painted and colour burst crates we have something for everyone. 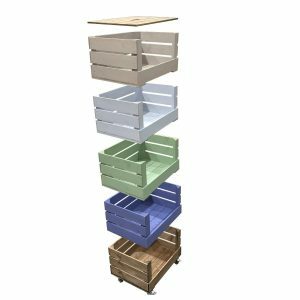 They make a wonderful addition to any display. 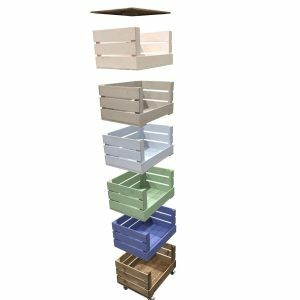 They also make fantastically robust storage crates. 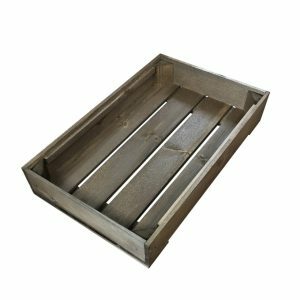 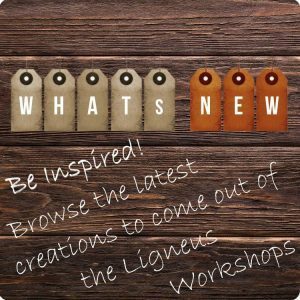 There are many options to a Ligneus crate and to help you understand these you may like to see our page Crates Explained.